Blog Tours, KDP Select, Free Giveaways. Oh My! Introducing the first novel in my line of Hopeless Romantics! Meet Jane and Austen. First there’s Jane—an impractical, starry-eyed wedding planner; if love can’t match what she’s read in a book, she doesn’t want it. And then there’s Austen—a pragmatic, logical-to-a-fault financial consultant; even if he were interested in someone, he wouldn’t know. The two have one thing in common: they can’t leave each other alone. 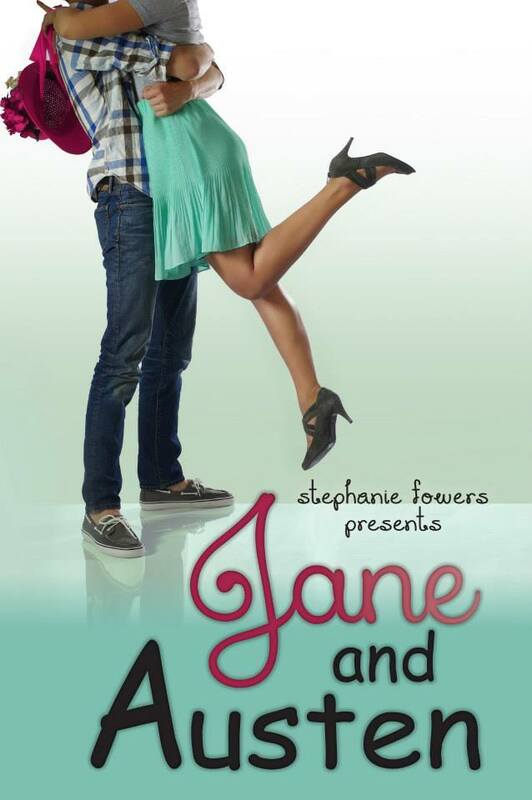 Jane believes that if Austen could just experience a fairy tale romance, he would secretly love it. And Austen’s pretty sure that if one of Jane’s beloved heroes escaped from the pages of her dog-eared novels, she’d run and hide. Both are about to be proven right. When the rivals are called on to help a friend plan the biggest wedding of the year, an entire resort full of colorful wedding guests descends upon them—many sharing uncanny similarities to characters in a Jane Austen novel. It doesn’t take long before Jane gets everything she thinks she wants. After all, too much of a good thing can’t be all that bad, right? But when Jane’s life turns upside down, the only one she can turn to is Austen; though he’s got his own troubles of the heart…and she’s afraid that he’s enjoying them more than he should. I just adore this book. I’ve been wondering, when is your next book coming out? I need more! Enter to Win $25 for my new book!